Since Twitter rolled out a prototype app called Twttr, and other features which have been spotted in Twitter’s code. Such as a ‘Hide Tweet” button. 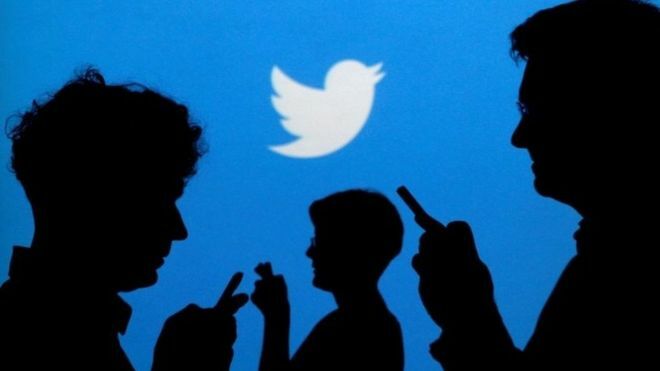 Twitter also confirmed today that a feature will allow people to subscribe to an individual conversation. Without having to “like” or RT the tweet. It was spotted by Jane Manchun Wong,a reverse engineer. She often peeks inside popular apps to discover new features that are on the way. Wong spoke to TechCrunch and found the new feature within the Android version of the Twitter app. It’s jus a prototype for now though. The new button is said to be placed in the top right hand corner of a Tweet. When TechCrunch reached out to Twitter, they didn’t provide any details of a launch yet. The feature is still under development and that the new feature is designed to make Twitter more conversational. Allegedly this is one of Twitter’s top goals at the moment. Alongside making abuse less prominent on the site. The new feature will allow users to follow a conversation thread, without liking the tweet or joining in the conversation. Users can also opt to receive notifications for a conversation too.